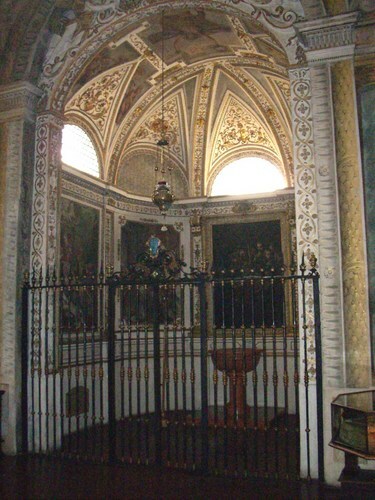 Vittorio Putti was buried in a lateral chapel of the Church of San Michele in Bosco, belonging to the monumental complex of the Istituto Ortopedico Rizzoli in Bologna. 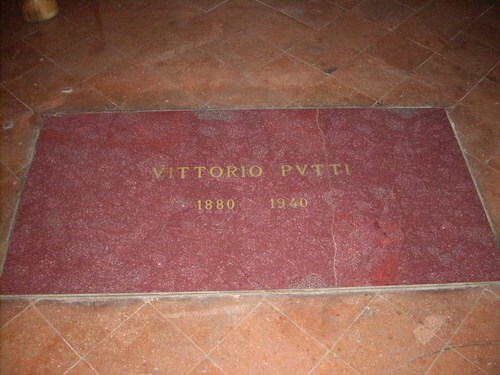 The tomb, in the floor, is covered by a very simple red slab with these only words engraved: "VITTORIO PUTTI / 1880 1940". 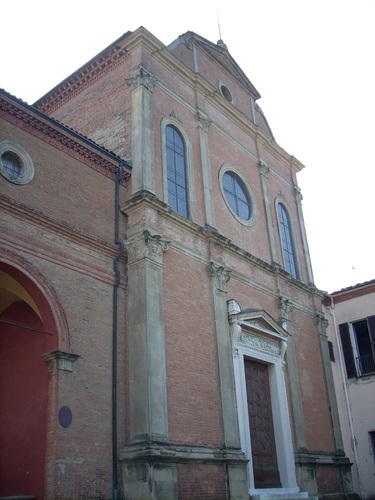 Photos by Luca Borghi ti.supmacinu|ihgrob.l# | (april 2009), courtesy of Istituto Ortopedico Rizzoli and Fondazione Carisbo.